We all have our down days and less motivated moments - it happens to the best of us. Even for the habits we love and embrace fully, we sometimes slow down, have low moments and need some inspiration and motivation to lift our mood up and keep us in our pace. For these moments or for times when you simply need some reassurance about your path, powerful words can come in very effective. A single quote can quiet your mind and silence your hesitations or worries. 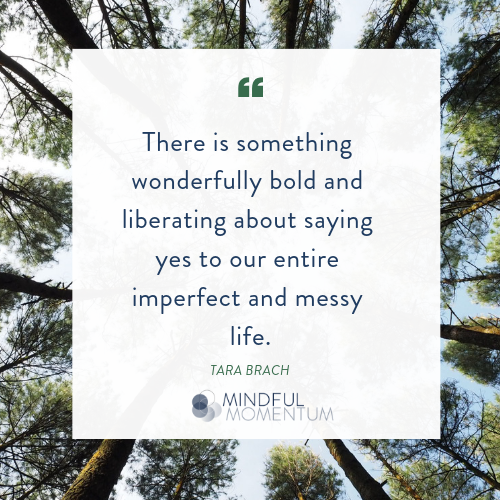 In case this sounds familiar, here are our favorite quotes about mindfulness and meditation that help us let go of our busy thoughts and guide us into stillness and focus.